Giving your pets their pills can be a daunting task. Try to get sneaky and hide it in their food and you're bound to realize how clever they are at sniffing out the medicine. 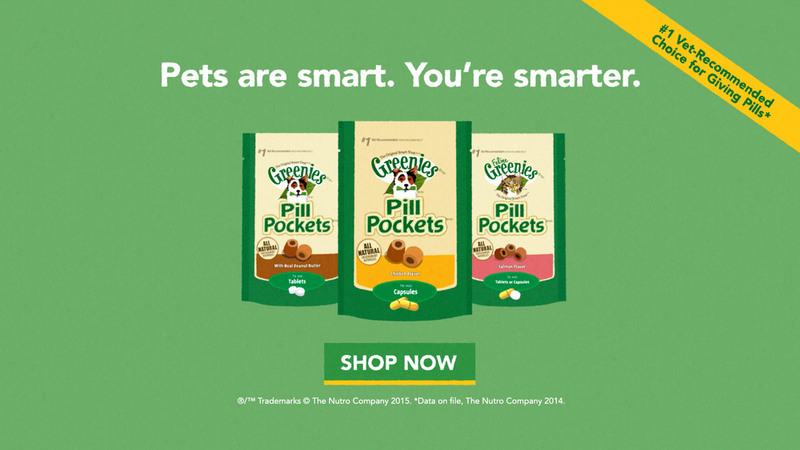 We used traditional frame by frame animation to entertain and educate views on the power of Greenies Pill Pockets.